FanDuel Baseball is back for 2017, and we’ve spent the offseason retooling our game to make it even better for fans like you. So before you slide head first into this season, check out everything we’ve done to make it easier than ever to be SPORTSRICH. We’re introducing late swap contests, so now you have the flexibility to edit your players right until their individual games start. In a contest with Late Swap, you don’t have to worry about a late scratch or sudden storm on the west coast. Just look for the unlocked padlock icon to find a late swap slate. But, Non-Late Swap contests are still available if you prefer. This season, we added Quality Start as a pitcher stat category and reduced the reward you get for Pitcher Win, so now your pitcher’s FanDuel performance is less dependent on the amount of offense he receives. Check out the full scoring chart below. Ready to start getting into game shape? Then check out our 2017 Spring Training Guide to brush up on all the in’s and out’s of FanDuel Baseball. You’ll get plenty of next level strategies and tips, so you can start your title march on opening day. 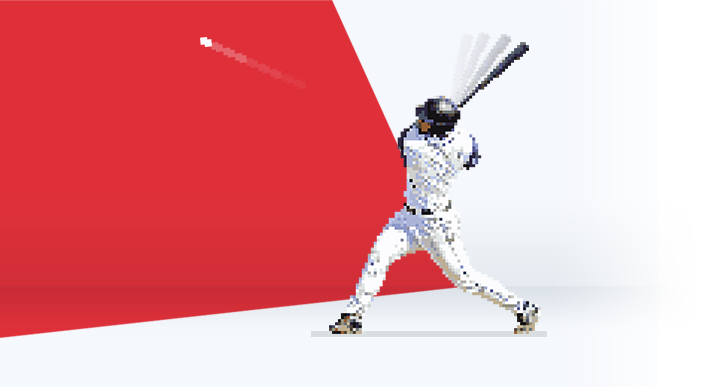 We’re excited to announce that Mixup, the newest way to play FanDuel Baseball, will be debuting this spring. Mixup will offer exciting new twists on lineups and other game features of classic FanDuel Baseball. And each week, Mixup will keep it fresh with a different theme — so your strategies can change for each new theme. Mixup is coming soon! Keep your eye out for more news as the MLB season heats up. This season, we’re bringing Friends Mode to FanDuel Baseball. Friends Mode gives you all the rivalry of your season-long fantasy baseball league, with none of the hassles of day-to-day team management. PLUS — in Friends Mode, you pick a new team every day, so a season-ending injury will never end YOUR season. And Friends Mode is now more customizable than ever, so you’ve got the flexibility to build your league the way you want it. MLB Friends Mode leagues will be available later this week.